If you are reading this....it is Saturday May 5th. There are still advance tickets left. If you are wondering this will be the largest Urban Professional Indoor/Outdoor Cinco De Mayo Event in Connecticut! Mark it! 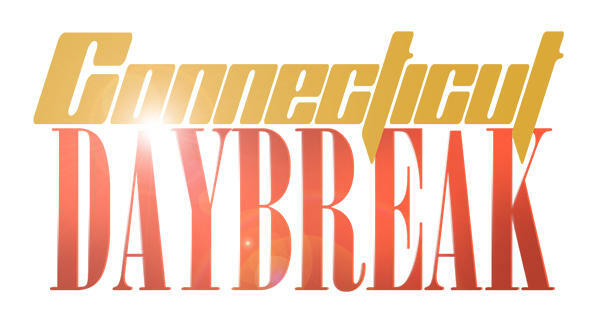 Over 500 Young Urban Professionals CONFIRMED for New England's Largest Indoor & Outdoor Daytime Experience...Connecticut Daybreak. On Saturday May 5th we will celebrate the 5 Year Anniversary of Connecticut Daybreak. This event will feature special guests, Cinco De Mayo Happy Hour specials, business vendors, & more! New England's longest running Urban Professionals Daytime Experience. Grab your friends or travel buddies and join the fun! Attend small group workshops about mobile ads, mobile responsive site and mobile app development. Learn about the rapid rise of mobile browsing (and what that means to us) in our interactive globe installation. And hear from Faizaam Ghauri , Founder of The Minimal NYC, about how to get caught up -- and then get ahead. We’re capturing more data than ever before. And we’re doing it more precisely. But we’re still not using data to its full potential. Used well, numbers can teach us about each other, inspire our creativity and help us take risks and innovate in our work. Ashton Ajayi of Pixel Palace will explain how marketers can use our insights and knowledge about the customer to influence and improve the bigger business strategy. Everyone’s focusing on it, but it’s not a focused word. What does it mean exactly? Why does it matter? And how do we do it right? Attend small group workshops about mobile ads, mobile responsive site and mobile app development. Join us for a startup launch party for The Minimal NYC, with good music, unlimited drinks, BBQ buffet, lots of free stuff, and strangers that might become the new you.